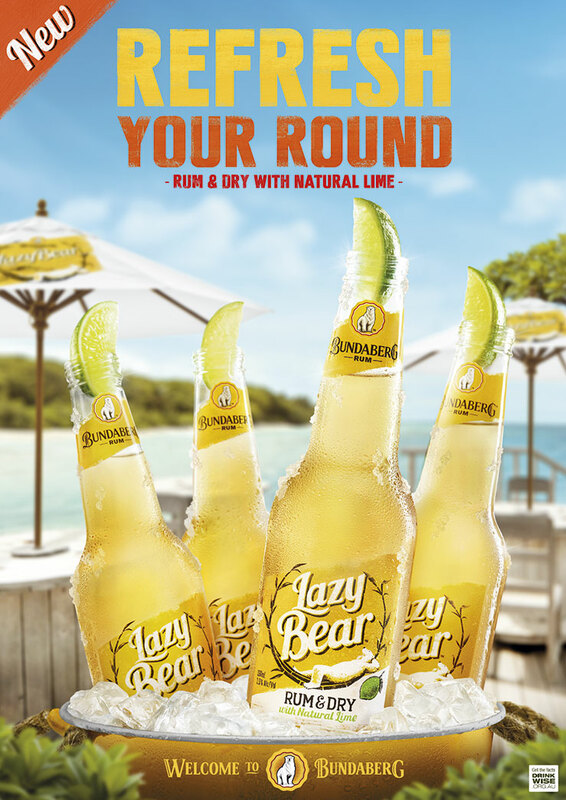 Case study: Bundaberg Rum Lazy Bear. 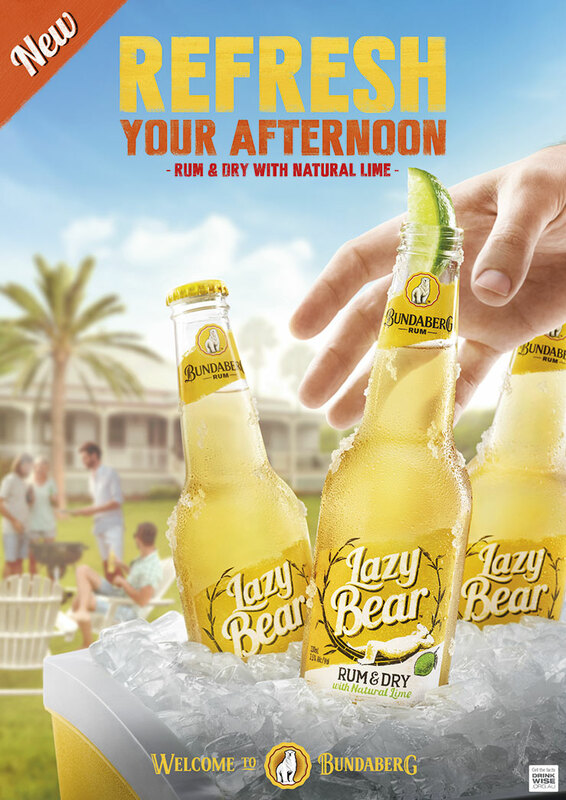 Beverage product photography commissioned by The Zoo Republic for Diageo brand Bundaberg Rum Lazy Bear RTD spring/summer 2016 campaign. 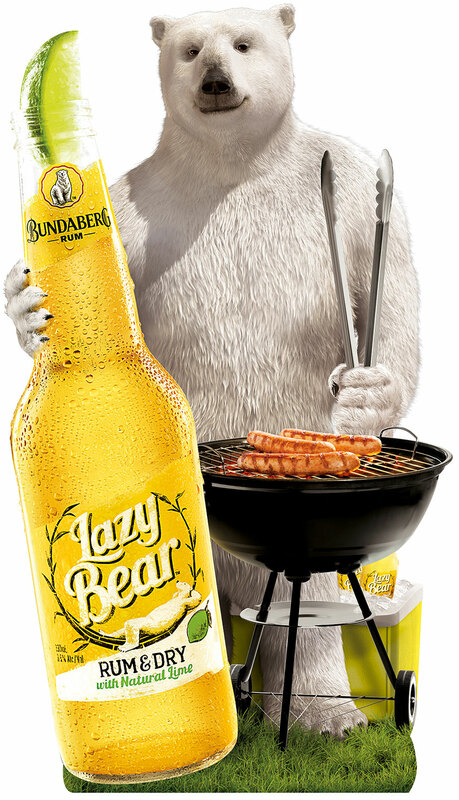 Photography by Tanya Zouev | props and beverage styling by Janet Mitchell | creative direction Edbert Wahjudi | retouching by Andre Sikanjic.